Last December, I posted a few photos of my house, minimally decorated for the holidays, on our Maine Homes Instagram. Overwhelmed with seasonal stress, I’d given myself permission to display just a handful of favorite adornments, leaving the rest unpacked in their box. 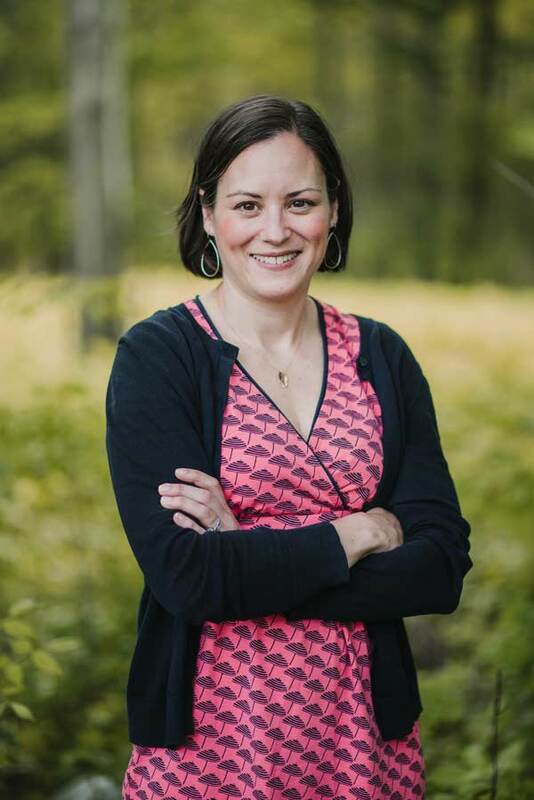 My less-is-more approach drew a swift dissent from Amy Bradstreet, who commented, “I want to embrace abundance, comfort, light, and some whimsy, lots of color too. This is a sensual season and keeping things spare is simply not part of my Yuletide experience or expression.” Clicking on her page, I saw irresistibly cozy rooms layered with quilts and crocheted throws, nutcracker figures, nesting Santa and matryoshka dolls, lighted ceramic trees, and a ceiling-grazing evergreen loaded with ornaments and colored lights. Somehow, the bounty — so neatly and artfully arranged — didn’t inflame my clutter-phobia. On the contrary, I wanted to sink into Amy’s pillow-laden sofa and take it all in. The next-best thing to sitting in Amy’s cheerful living room is sitting with our story on the 1861 Palermo farmhouse she owns with her husband, Alex (Deepening Roots). 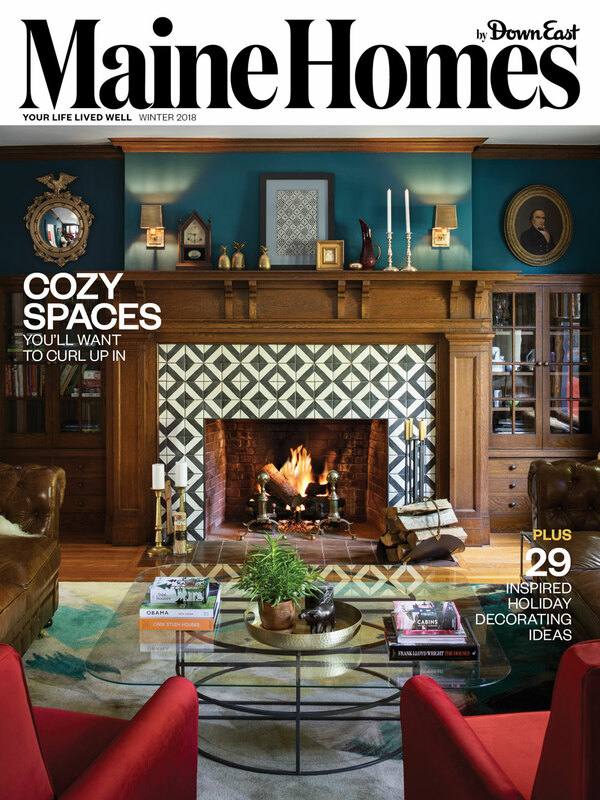 I love how their maximalist place is positioned in this issue, as a kind of visual crescendo between David Morris and Justin Burkhardt’s vibrant, modernist Shingle-style home in Cape Elizabeth (Period Drama) and Janice Dunwoody’s elegant, whitewashed Portland loft (Looking Up). 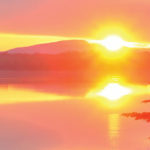 A gifted photo stylist, Dunwoody joined a slew of local designers and creatives, who shared their best decorating tips in Maine for the Holidays. Buoyed by Amy’s example, and the fresh, inspiring ideas in this piece (think: tea lights set into apple “lanterns” — how clever is that? ), I’m ready to get my holiday groove back. P.S. Thank you so much for the positive feedback on our first issue! How do you feel about our sophomore effort? I look forward to hearing your thoughts. 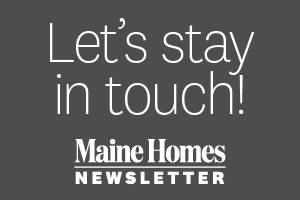 Interested in Subscribing to Maine Homes? Fill out this form and we’ll let you know when it’s available as a subscription.